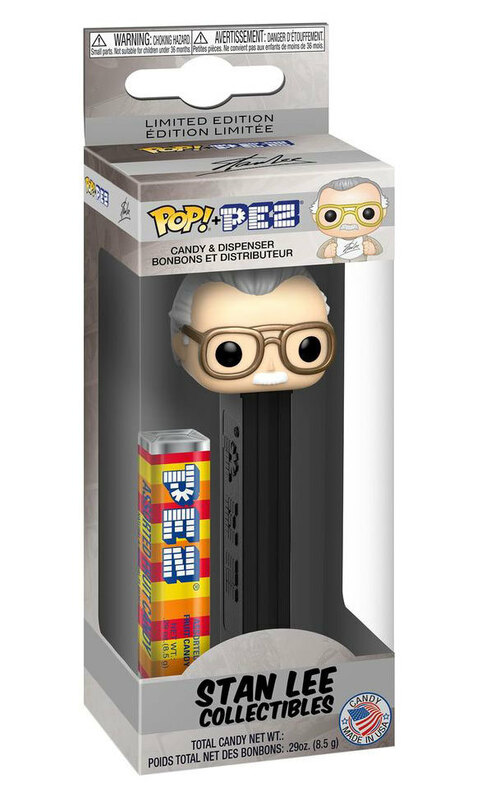 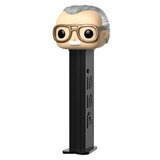 This is the Stan Lee POP! 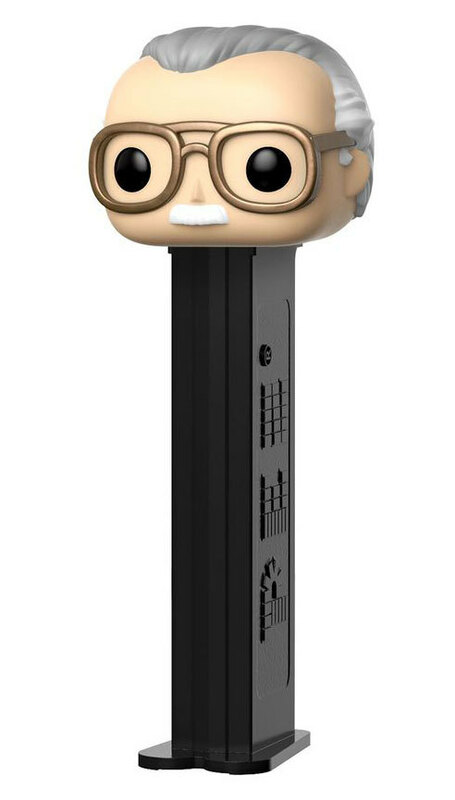 Pez. 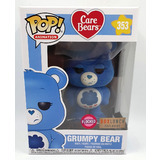 Imported from the USA - not available in Australia. 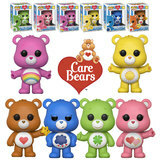 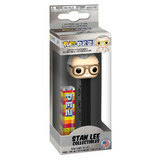 Great item for POP collectors and Pez collectors alike. 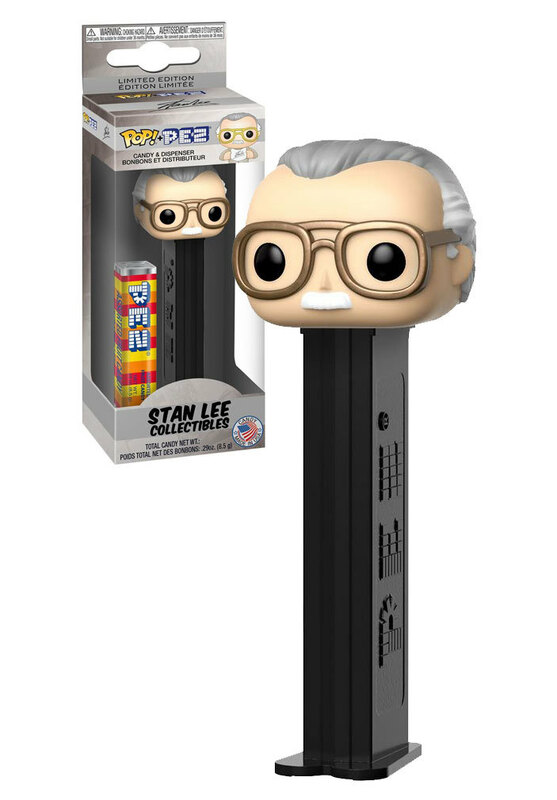 Brand new unopened in box. 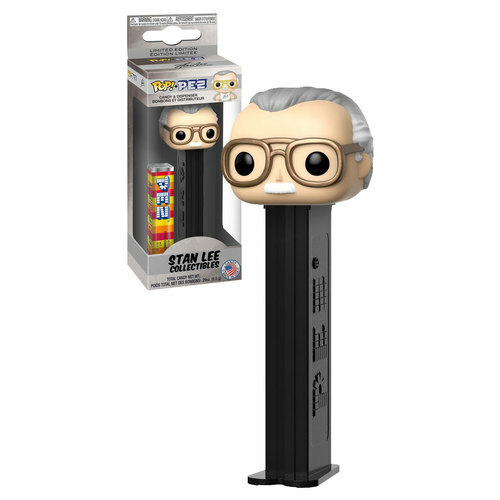 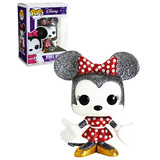 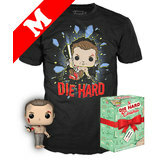 Officially licensed item by Funko.